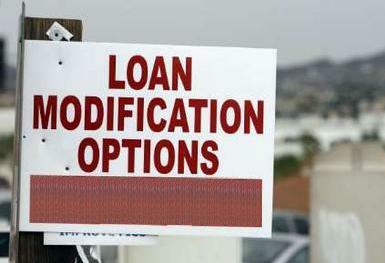 September 11, 2010: Mortgage servicers completed 88,551 permanent modifications on Fannie Mae and Freddie Mac loans through the Home Affordable Modification Program (HAMP) in the second quarter, a 65% increase from the previous quarter, according to a report from the Federal Housing Finance Agency. More than half of the modifications done on Fannie and Freddie loans have reduced the monthly payment by more than 30%. As a result, these latest modified loans are seeing fewer redefault rates. Loans modified in the last two quarters are performing substantially better than loans modified in earlier periods, Fannie and Freddie’s regulator says. Less than 10% of loans modified in the last two quarters were 60+ days delinquent three months after modifications. Short sales and deeds-in-lieu increased 27% during the quarter to nearly 30,900. Foreclosure starts increased 12% to nearly 275,100, while completed foreclosure sales and third-party sales increased 15% to nearly 112,400 in the second quarter.